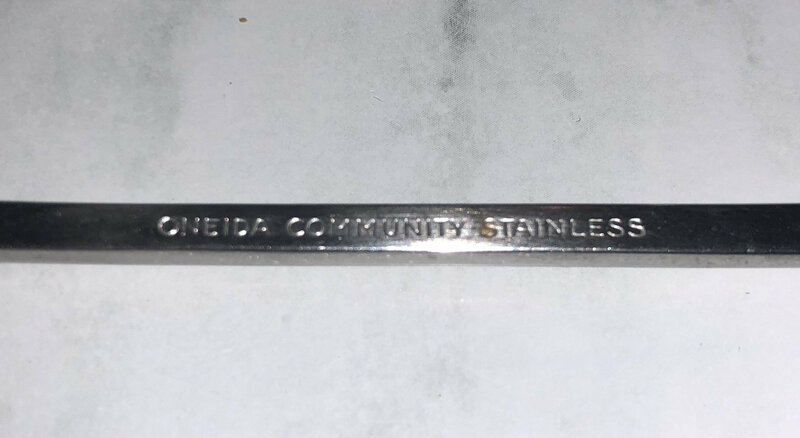 Oneida-Patrick Henry-7 1/2"-Community Stainless-Flatware-Iced Tea Spoon. Item is fully hallmarked. Pre-owned doesn’t show signs of excessive use.